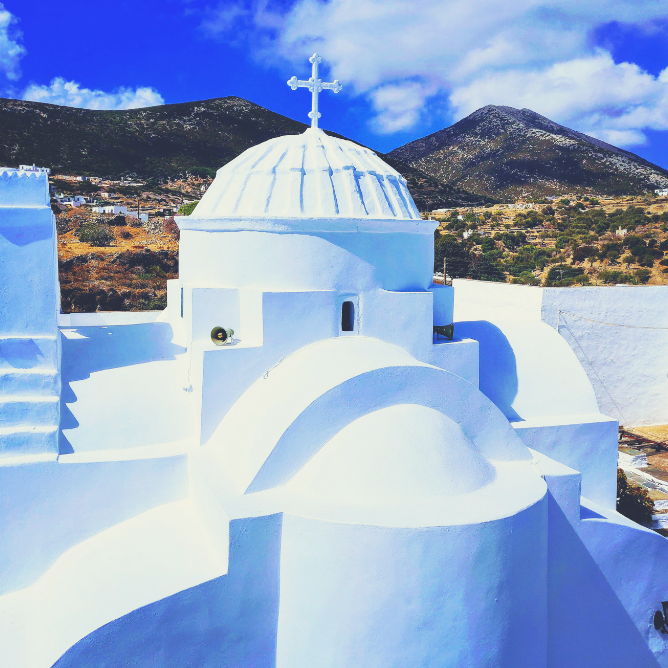 If you are looking for that perfect Greek island with a balance of beautiful beaches, white Cycladic villages, low-impact tourism and maybe the best food in the Cyclades, then look no further than Sifnos. 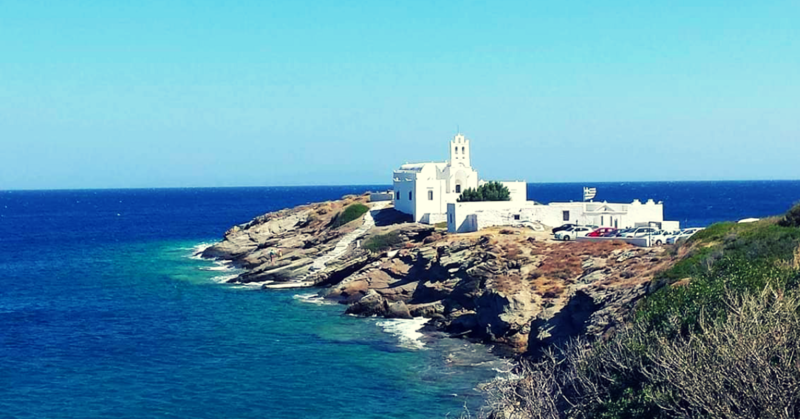 Less than three hours from Athens by high-speed or five hours by normal ferry, Sifnos is easy to get to and you may never want to leave. In our Yoga and hiking holiday, we will explore Sifnos by foot, using its many trails that are perfect to discover this beautiful island off the beaten track. Each day we will have a dynamic hatha yoga class in the morning, then a scrumptious breakfast buffet, we will then leave for a hike and return on time for a dip in the ocean, a softer yin yoga class in the evening and a delicious healthy dinner. Our beautiful venue is renowned for its breakfast buffet, one of the best in the whole of Greece, featuring tastes based on traditional Greek recipes, homemade jams, selected products cultivated in their garden and on the island in general, freshly-baked cakes, cereal variety, pies, fresh juices, various omelets and many more surprises. 25 May until 1 June 2019 FULLY BOOKED! 9-15 June 2019 FULLY BOOKED! For the May week, the retreat starts on Saturday 25 May with dinner, and ends on Saturday 01 June after yoga and breakfast. For the June week, the retreat starts on Sunday 9 June with dinner, and ends on Saturday 15 June after yoga and breakfast. It is possible to come before those dates and leave after, just send me an email to check prices and availability. Group size: minimum 5 people, maximum 12 people. This retreat is quickly filling up, so if you are interested, book early to avoid any disappointment!